The impact of climate change has thus far been most keenly felt by the citizens in the developing world. However, this year’s intense and destructive hurricanes, which tore through the Caribbean and then hit the southern USA, suggest that even the wealthiest country on the planet is not immune to the consequences of a changing climate. Our focus on measuring global success through GDP growth has trapped us in a linear view of society – focused on extracting, consuming and emitting resources from energy to water, materials and food. 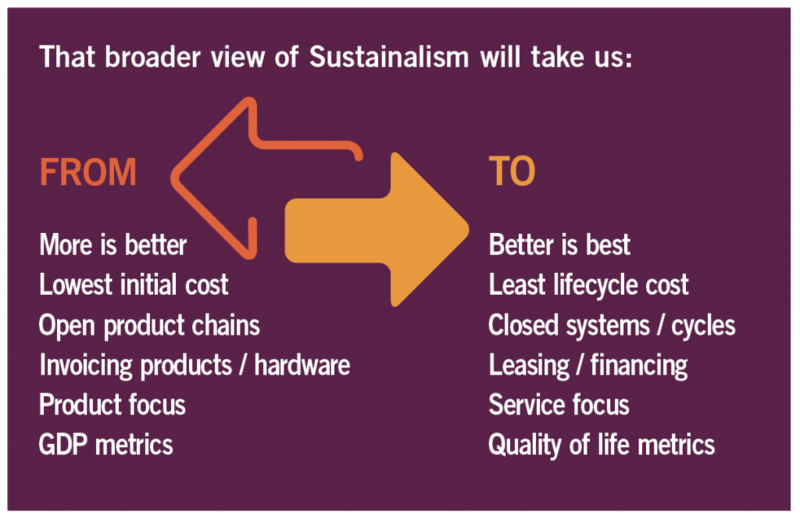 We need to become much smarter, more resource-efficient and change from a linear approach to a circular society, in which a long-term quality of life becomes the most important metric. 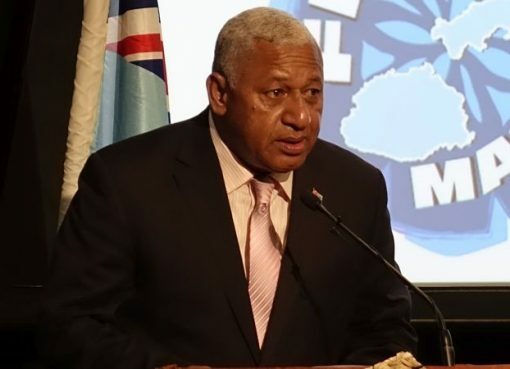 This would ensure that while economic competitiveness remains important, our society would have at its core the health and well-being of all our citizens. To arrive at a carbon neutral world by 2050, we need to drive overall energy efficiency improvements of at least 3 per cent per year. ‘We’ – industry, transport, public infrastructure, homes – must at least double the rate of energy efficiency improvement, primarily by accelerating infrastructure renovation to around 3 per cent per year. In parallel with this we also need to be moving to clean energy sources at a rate that also equates to 3 per cent of our energy mix per year. No-one is unaware of the need for our products and processes to become more energy efficient and yet, often due to a focus on the short term, there remains a reluctance to make the transitions required. Critically, the current rate of energy efficiency improvement hovers at around 1.5 per cent per year. At the same time, demand for energy continues to rise at about 3 per cent per year driven by population growth, increased prosperity and mobility. Simply doubling the rate of energy efficiency improvement would reduce global energy costs by more than US$2 trillion by 2030, slash the average household energy bill by a third, and create more than six million jobs by the end of this decade. When speaking about energy, we often talk about individual technologies and their potential in their respective silos. In reality, we must pursue them all. Energy efficiency, renewable energy and carbon engineering are all needed. Only by enacting all of them in unison will we be able to achieve the ultimate goal of carbon neutrality in the coming 40 to 50 years. The International Energy Agency projects that energy efficiency needs to do over half of this job. One could say that by combining energy efficiency and renewable energy we can decarbonize society twice as fast and twice as cost-effectively. The fact is that many of the technologies we need already exist. All that is required is to take a longer-term view and use them. LED lighting is a perfect example. LED street lighting uses at least 40 per cent less energy than conventional lighting and has been around for years, and yet we still cling to outdated and inefficient technology. Globally, lighting accounts for about 15 per cent of all electricity consumption. We project this will decline to 8 per cent in 2030 while over the same period the global tally of light points will have increased by 50 per cent to 70 billion. 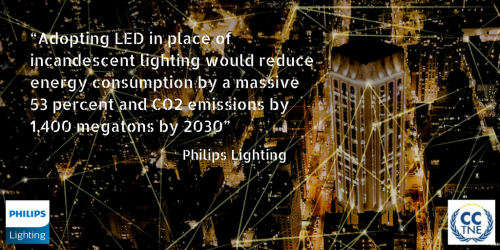 Simply adopting LED in place of incandescent lighting would reduce energy consumption by a massive 53 per cent and CO2 emissions by 1,400 tonnes by 2030. However, in all these cases what can hold the development back is the initial up-front cost. 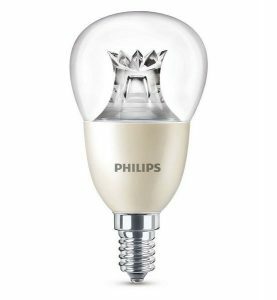 The cheapest individual lightbulb to buy remains the incandescent bulb – yet viewed over any length of time, it becomes the most expensive. 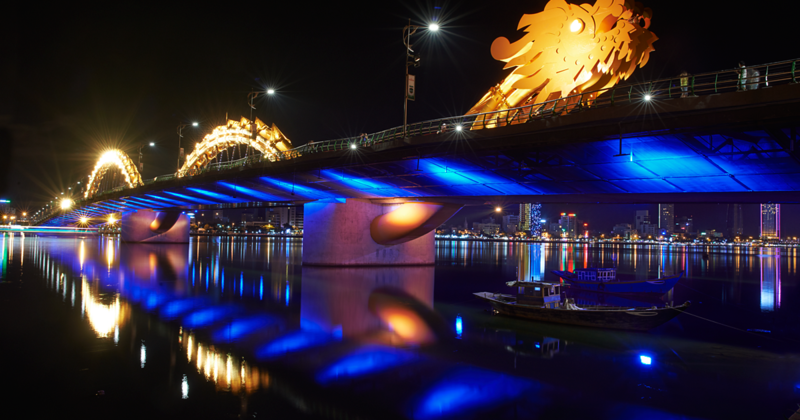 The benefits of connected lighting can be seen on a city-wide scale. For instance, the City of Los Angeles has converted 140,000 street lights to LED and has 110,000 nodes connected and managed through a Philips Lighting CityTouch connected street lighting management system. Not only does this allow the city to remotely manage and monitor the lighting, acoustic sensors can be used to detect vehicle collisions and thus reduce the emergency response time. Other benefits (when comparing a number of cities that have implemented connected LED streetlighting) include a 21 per cent reduction crime in areas where the improved lighting was introduced and a 30 per cent reduction in night-time traffic accidents. Better lighting can also have a significant impact in schools. In a year-long trial in a French primary school, a new system that allows the teacher to optimise the classroom ambience found that reading speed increased by 35 per cent, while frequency of errors dropped by nearly 45 per cent and hyperactive behaviour by 76 per cent. All of these factors can provide a major boost to children’s enjoyment of their school day and their ability to learn. We need to convince society’s ‘eco-majority’ – those who are aware of the need to act, are willing to do so, but are uncertain about the steps to take. Creating momentum with this group will help embed Sustainalism as the new mainstream economic model. We need a paradigm shift – slightly revised capitalism or moderated socialism are not going to suffice. We need Sustainalism, a new, inclusive and more equitable socio-economic model of a 21st century to meet the needs of the 10 billion people who in just a few decades from now will share the single planet that we call home. 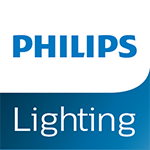 Harry Verhaar has over 20 years of experience in the lighting industry, and is Head of Global Public & Government Affairs for Philips Lighting. He is responsible for the strategy, outreach and stakeholder management on energy & climate change, resource efficiency and sustainable development, with a key focus on the role of the LED lighting revolution. Since the end of 2003, Mr Verhaar has been the architect of the lighting strategy on energy and climate change, which has resulted in a global momentum on phasing out of old lighting technologies. Mr Verhaar is an active member of a number of partnership and stakeholder networks, including The Climate Group; Regions20 and the World Green Building Council; and a member of the Advisory Boards of The Lisbon Council and the Global Cities Institute (and their World Council on City Data). 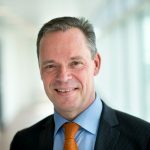 He is responsible for Philips’ relationship management with the UN and the World Bank and is a founding member of UNEP’s en.lighten programme and the SE4All’s Global Energy Efficiency Accelerator Platform. He is Chairman of the European Alliance to Save Energy and president of the Global Off-Grid Lighting Association. Mr Verhaar is a recipient of the 2011 UN Leader of Change Award, and received the Carbon War Room’s Gigaton award on behalf of Philips at COP17 in Durban, South Africa. In May 2015 he received the Energy Efficiency Visionary Award from the Alliance to Save Energy in Washington DC, USA. He holds an MSc in Solid State Luminescence from the University of Utrecht, The Netherlands.